Sagittarius Mines, Inc. joined other member-companies under the Chamber of Mines of the Philippines (COMP) in affirming its commitment to responsible mining in a ceremony attended by DENR Secretary Roy Cimatu on 19 December 2017. The commitments for responsible minerals development were encapsulated in a document now known as the Baguio Declaration for Responsible Mining, in response to the challenge of Secretary Cimatu to the industry during his keynote speech at the 64th Annual National Mine Safety and Environment Conference (ANMSEC) in Baguio City. The Baguio Declaration outlines five elements of Responsible Minerals Development: (1) People Orientation; (2) Protection and Enhancement of the Environment; (3) Respect for the Rights and Welfare of Indigenous people; (4) Fair Contribution to the National Economy; and (5) Efficient, Competitive and Compliant with International Standards. 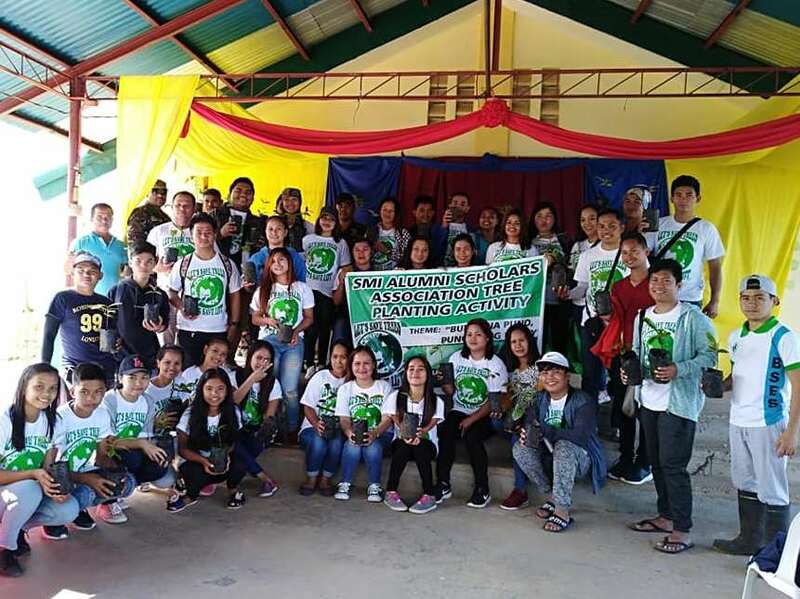 In the same event, the Chamber of Mines of the Philippines announced the adoption of Towards Sustainable Mining (TSM) initiative, a mining sustainability standard developed by the Mining Association of Canada (MAC). TSM requires mining companies to annually assess their facilities’ performance in key areas, including tailings management, community outreach, safety and health, biodiversity conservation, crisis management, and energy use and greenhouse gas emissions management. The results are freely available to the public and are externally-verified every three years to ensure what has been reported is accurate. According to MAC, this is the first time that TSM has been adopted by a mining association in Southeast Asia. COMP is the fourth national mining association outside of Canada to adopt TSM in the span of less than two years, underscoring the program’s growing global presence. The national mining associations of Finland (FinnMin), Argentina (Cámara Argentina de Empresarios Mineros), and Botswana (Botswana Chamber of Mines) are currently implementing TSM. “I am happy that you have accepted my challenge to the mining industry, and I look forward to the more meaningful collaboration between the DENR and the private sector involved in minerals development in ensuring even greater benefits for our people,” Secretary Cimatu said in his speech during the signing ceremony.